When planning an event, thoughts inevitably turn to booking events entertainment. More often than not, people focus on music acts. This is no surprise, of course. Live music paints a picture of so many different colours. Music creates ambience and atmosphere. It gets guests up on the dancefloor and letting their hand down. Having said that, people also look for unique entertainment ideas. There are many popular, tried and trusted aspects of events entertainment. These core ingredients help make an event a success. However, nobody wants their wedding to be ‘just like everybody else’s’. Furthermore, people want to stamp their own personality on proceedings. They want to put a little twist on things to make the day/evening live long in their guests’ memories. Unique entertainment ideas are the solution. Silk Street’s entertainers are renowned for their versatility. They are supremely talented but flexible too. Our Acts adhere to all special requests. Our musical entertainers ensure the performance they give is personalised. The perfect fit for any occasion is a Silk Street act. However, when it comes to unique entertainment ideas, it’s not just about the music. 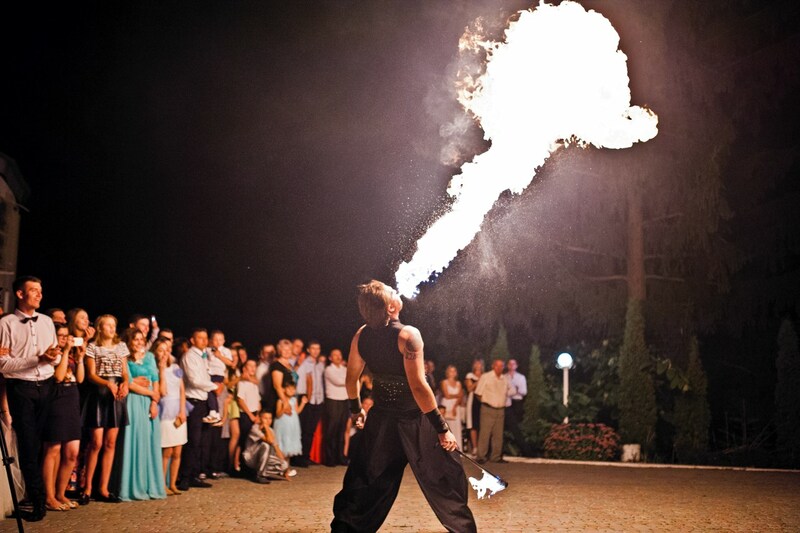 Several other types of entertainers add a twist to an event. There are magicians and caricaturists – to name just a couple of your options. The Silk Street team are experts in event entertainment and give friendly advice. Get in touch with us today if you are planning an event and we can help you make it an event to remember.